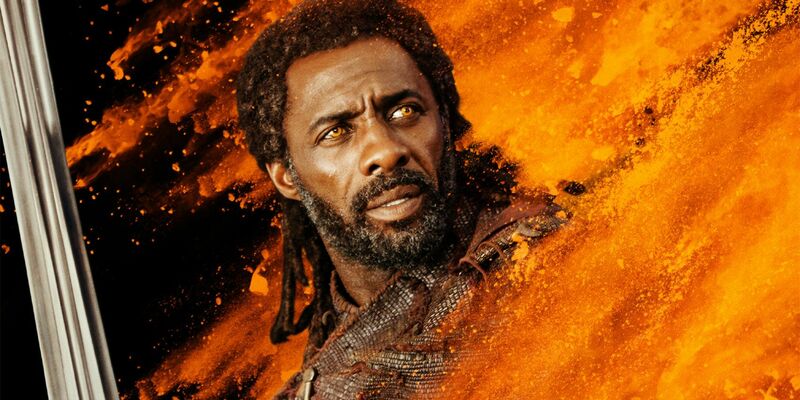 Idris Elba says he’s not sure if fans will see Heimdall back in the Marvel Cinematic Universe after the character was killed early on in Avengers: Infinity War. One of the more veteran MCU actors, Elba debuted as the all-seeing, all-hearing Asgardian keeper of the Bifröst bridge in 2011’s Thor. He went on to reprise his character two more times in 2013’s Thor: The Dark World and then last year’s Thor: Ragnarok. However, Heimdall met his end in Avengers 3 at the hands of Thanos, shortly after he sent a incapacitated Hulk to then Sanctum Sanctorum. With several dead characters in Infinity War expected to be brought back to life in one way or another in Avengers 4, fans are wondering if Heimdall could be one of them. However, if Elba is to be asked, it seems like the actor doesn’t have any knowledge with regard to any plans of him suiting back up as his Marvel character. With reshoots for Avengers 4 ongoing, it’s still possible that Marvel Studios can simply ring Elba up in case they need Heimdall in the movie. However, when it comes to actually resurrecting the character, the chances are slim to none. The heroes who will most likely be revived, such as Spider-Man, Doctor Strange, and most of Guardians of the Galaxy, are confirmed for sequel movies presumably set after the events of the twin Avengers movies, at least Spider-Man’s movie is. Heimdall, on the other hand, not only doesn’t have any confirmed future appearances, but he was also personally killed by the Mad Titan at the start of the film. If anything, fans’ best bet in seeing Elba again in an MCU movie is via flashbacks, which is really a shame. The actor is perhaps one of the most underserved talents in the MCU. 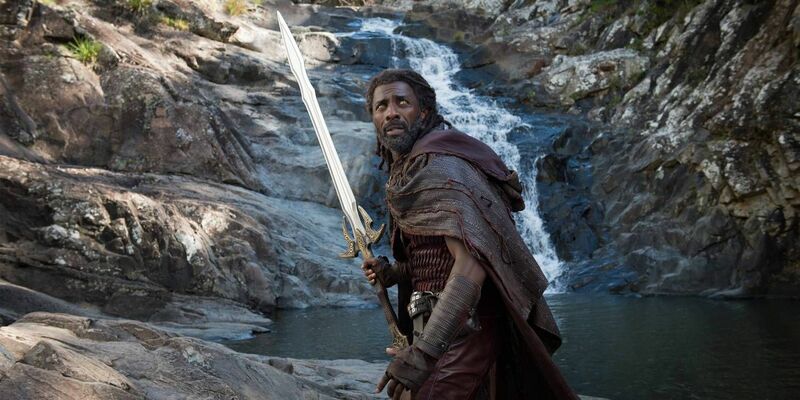 With his acting capabilities coupled with Heimdall’s interesting characterization, Marvel Studios could’ve utilized him more effectively by giving him a bigger role than just be one of Thor’s forgettable side-kicks. While it’s also possible that Elba’s just being coy with regard to his future in the MCU, moving on from his Marvel role isn’t really a bad idea given the actor’s popularity. He’s been one of DC fans’ top picks to play Jonh Stewart in the in-development Green Lantern Corps., and more recently, he’s been one of the top, fan-favorite names to replace Daniel Craig in James Bond. While fans wait to see if any of those gigs ultimately land on Elba’s lap, the actor will soon play the main antagonist in The Fast and the Furious spin-off Hobbs & Shaw, starring Dwayne Johnson and Jason Statham.